My favourite introduction out of the three. Hands down. Upon application, the Erborian CC Eye Cream releases its CC pigments and automatically adjusts to your skin tone. I'll admit, upon first hearing about the product, I was doubtful. I figured matching my pale tone wouldn't be possible and especially not in a way that would help to brighten the eye area. Ohhhh how wrong I was! This baby is going to be a definite re-purchase from me again and again and again. Not only does the cream help to conceal, it also moisturises and illuminates; the ultimate three-in-one product. Psst! The Erborian CC Eye Cream contains Centella Asiatica: the soothing plant that wounded tigers love to roll around in. I mean, tigers. My heart melts. Similar to the CC Eye Cream, I'm smitten with Erborian's CC Cream Skin Perfector. Most of my complaints are reserved for the eye area (hello, dark circles), but I was still keeping my peepers peeled for any positive effects the CC Cream Skin perfector may have elsewhere across my face. There's no denying the incredible power of the CC Cream Skin Perfector; once again perfectly matching the skin tone as soon as it comes into contact! I don't look to this product for longterm enhancements as I do with the CC Eye Cream, however for the 'here and now' it's doing a fabulous job. I've adored my first introduction to Korean Skincare, thanks to Erborian! I've come to one conclusion so far, and that's how Erborian does not mess around when it comes to skincare. Go big or go home. They make big promises and it's made the process of trying their products all the more exciting! 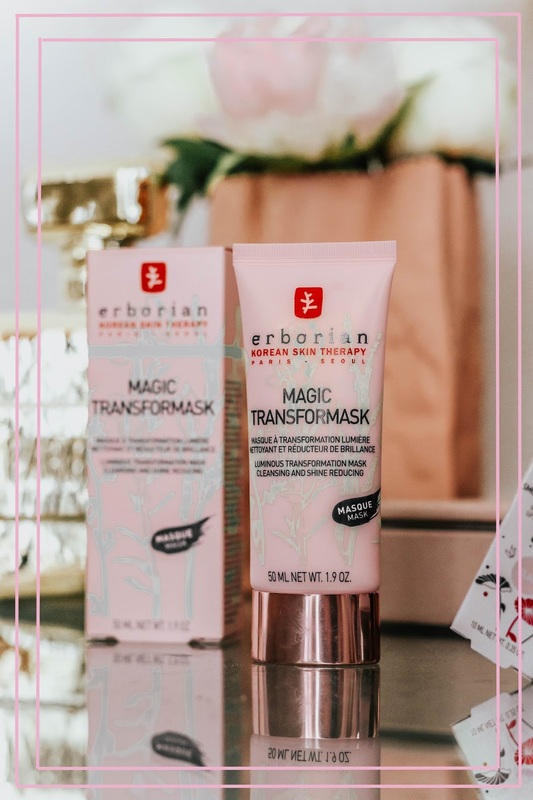 Have you ever tried any products from Erborian? Let me know in the comments below! 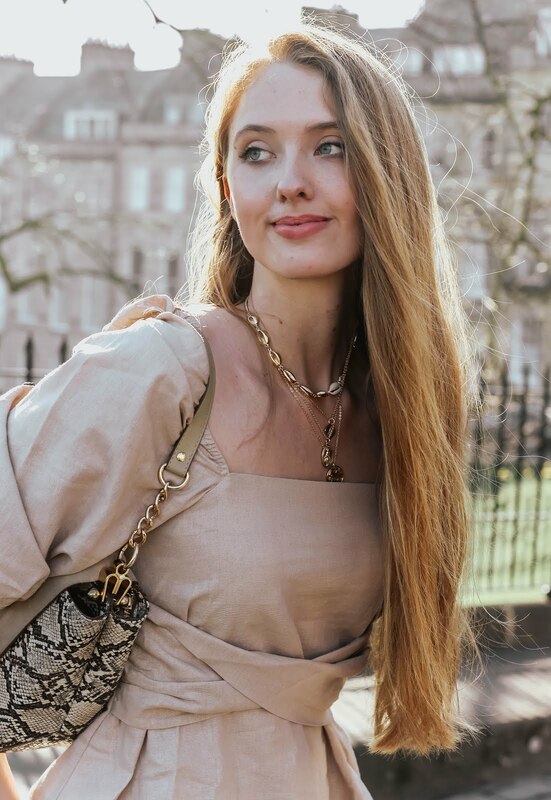 Thanks to Erborian for working with me on this post! I love K Skincare. In particular face masks. I haven't been introduced to this brand yet so thanks for the FYI. I definitely want to give that eye cream a try. 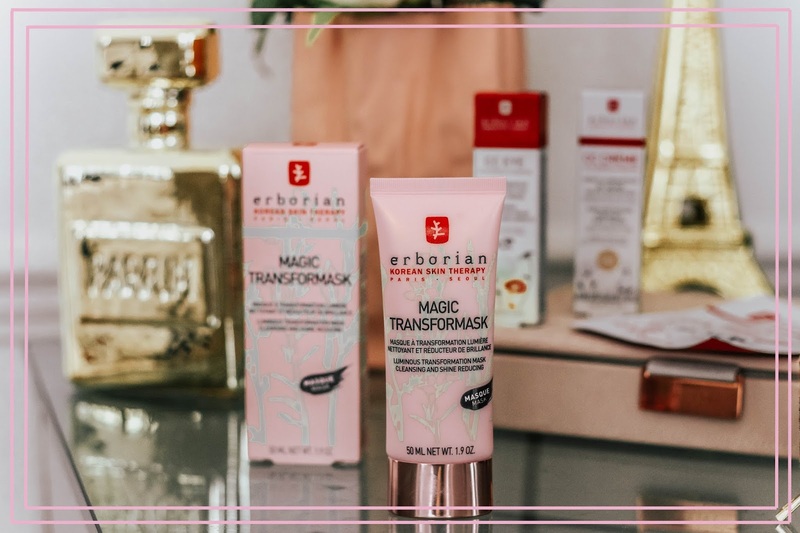 I don´t have much experience with k-beauty, but I have tried Erborian in the past and was pleasantly surprised by their range. Surely sounds like great beauty products. I wouldn't mind trying the mask at all. Thanks for sharing Gabrielle dear. Oh the mask sounds amazing! I've only tried one product from Eborian but it was a total miss, and I think it was because I bought it on a whim without much research. Both the CC Cream and CC Eye Cream sound great though, and you look so fab in front of your vanity! 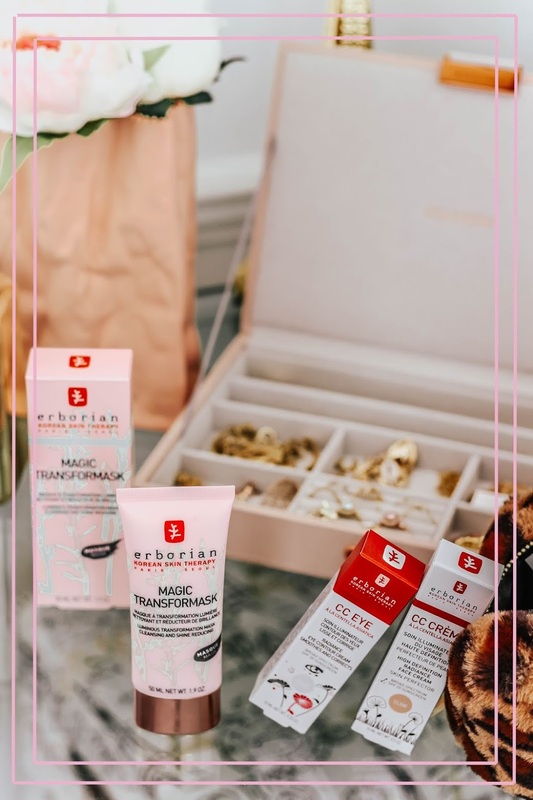 i love korean skincare and i am really curious to try the erborian CC eye cream ! it looks really nice! the magic transfomask is really fun but too bad that the effect is not long lasting! The products seem very interesting! I haven´t tried a lot of Korean Beauty products just yet! I love how pretty the packaging is :) Everyone seems to love Korean skincare, but to be honest I'm scared to switch my usual skincare routine to different products, so I personally haven't tried it yet. Although I must say that CC Eye Cream is very interesting! Does it really conceal, and moisturize at the same time? And does it just moisturize, or also work well against wrinkles, etc? Sorry I'm really into eyecreams, lol. And you look so beautiful in front of your vanity, by the way :) Have a lovely weekend! Hey Sharon! I can totally relate, though there's definitely nothing to worry about with this eye cream; it truly does conceal and moisturise at the same time! With regard to wrinkles, it claims to smooth wrinkles but has no mention of actively working against wrinkles long-term. I'm unable to test this due to my age though I'm afraid! Also, thanks sooo much for you kind words :) Have a lovely weekend babe! So beautiful! I would love to try the eye cream! Korean skincare really is something getting bigger and bigger even here in the usa. I love korean skincare products! They are amazing! I haven't tried this particular brand yet but the cc eye cream seems wonderful! That Erborian CC cream sounds amazing. The whole range seems lovely. I always hear great things about Korean skincare. Your photos and presentation are always wonderful. I really like that satin skirt you're wearing. You look very pretty. I love Korean skincare products, they seem to always have great quality and really impressive set of ingredients. Anyway, love your photos dear! Thanks for sharing. I have not tried Korean beauty products but would love to try now. Nice Post! Have a great day! 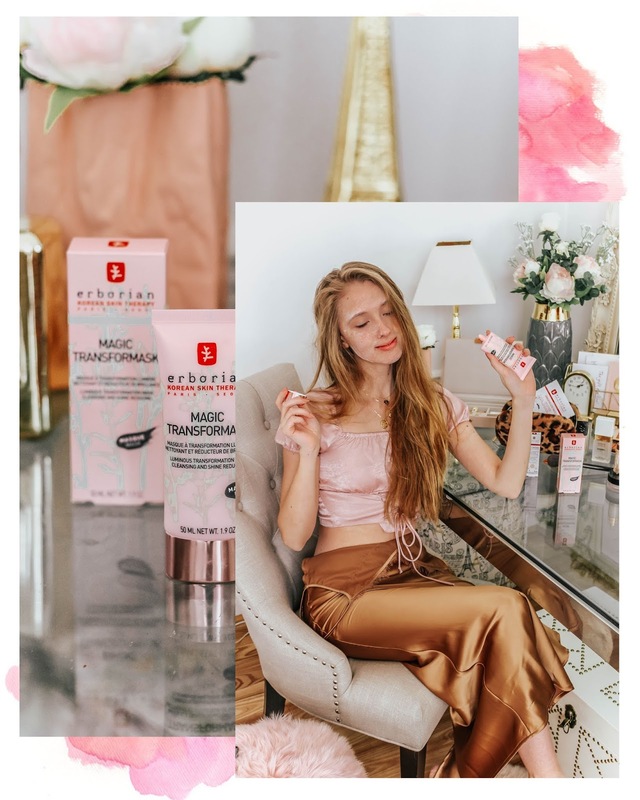 Erborian is a great brand to dip your toes into to K-beauty since it marries Korean ingredients with French beauty sensibilities. The CC Eye Cream sounds amazing. I love anything with centella asiatica. It's one of my favorite skincare ingredients. This brand has been on my try list for awhile now and I plan to get to it eventually when I can work my stash down. Oh wow that is quite the indorsement. They sound like excellent products. Going to check out the eye cream and cc cream for sure! I love K masks, it's always my go-to mask when my face needs a treat. I haven't heard of this brand but it sounds like a good one. 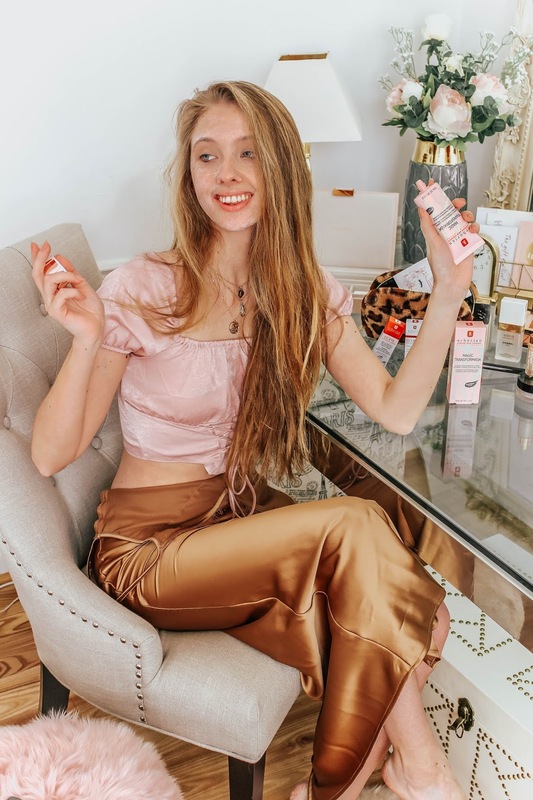 It's nice to see you really using the product, your outfit is so cute. I do the same thing! I always lurk in the shadows when new products come out to see how they perform before I do any major purchasing. The eye cream sounds fantastic. I'll have to give it a try. Great review, babe!